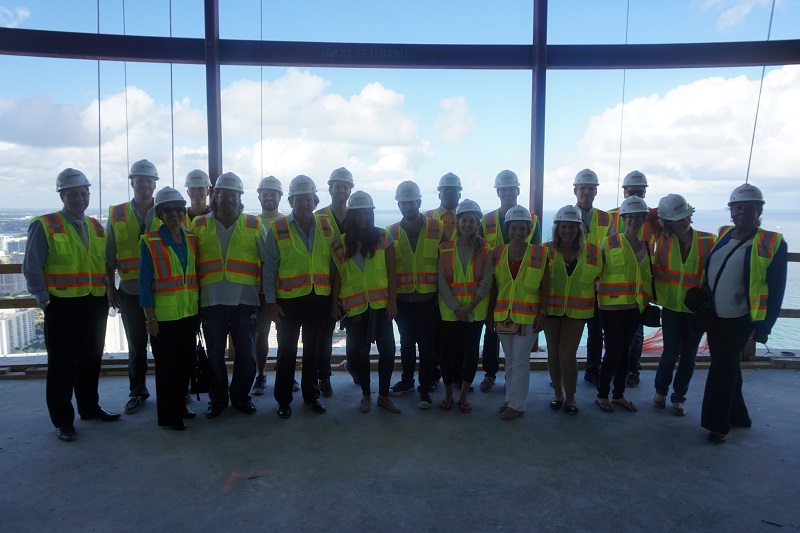 The University of Miami School of Law has created a variety options for students to develop skill building and practical, hands-on opportunities outside of the scope of the regular law school classroom. This commitment has resulted in the appointment of an Associate Dean for Experiential Learning. 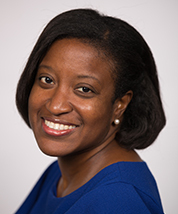 Kele Stewart, the current Dean for Experiential Learning, coordinates all experiential learning at the law school and works with career development office staff, faculty and externship and clinical directors to create offerings to develop practice-ready students. This opportunity allows law students to live, work full time in government agencies, nonprofits and advocacy organization while taking a full law school semester in the United States Capital and remaining tied to Miami Law. Along with the externship placement, there is a course taught by Professor Charlton Copeland that provides: comprehension of the institutional, political, and legal contexts in which policymaking and implementation take place; greater insight into the mechanisms through which administrative agencies operate at the federal level;and engagement with government, relevant legal authorities and prominent attorneys. In addition, the unique Litigation Skills Externship Program provides students with the opportunity to apply the trial and pre-trial skills learned during the Lit Skills I course in a live client setting. In these externship placements, students may represent clients in criminal and civil matters as Certified Legal Interns (CLI) and argue cases in Circuit, County and Federal courts under the supervision of practicing attorneys. The expanded Miami Law Externship Program allows students to obtain academic credit while working in a real world legal setting. The Externship Program offers national and international externships with corporations, government agencies, public interest organizations and the judiciary. The program is designed to enhance the educational experience of students by giving them an opportunity to do advanced legal work that generally is not available through the law school's curriculum. Miami Law's ten legal clinics provide a unique blend of legal advocacy, hands-on training, and intensive learning. Students do more than learn the latw - they help a foster child get better medican care, keep an imigrant from being deported, or save a family from losing their home. The HOPE Fellows Program allows public interest-minded students to create summer dream jobs and work across the globe to effectuate change. The Summer Public Interest Fellowship Program is designed for students who have a genuine interest in public interest work. This highly competitive program includes a nine week, full-time internship at a public interest organization, a public Interest law seminar, and a legal research and writing project. Students receive a stipend and academic credit. Fellowships and grant programs provide support and professional recognition to innovators within the field of law, and especially to new attorneys whose work and ideas will have longer-term impact on society and scholarship. There are many different organizations and agencies that offer many types of fellowships dealing with specialized areas of the law. Most applications are due early in the fall semester of the third year of law school. The Career Development Office works very closely with fellowship applicants, assisting them in writing their proposals and preparing for interviews. If a student is interested in applying for a post graduate fellowship, please contact the CDO. Click here for a list of the many public interest fellowships opportunities available. Continue to check with the fellowship corner of PSLawNet, and the CDO office as new fellowships are posted all the time.